India has proposed incentives worth Rs 88,500 crore ($12.4 billion) to encourage power plants to install equipment to curb emissions and to develop infrastructure for electric vehicles (EVs), a government statement said on Friday. 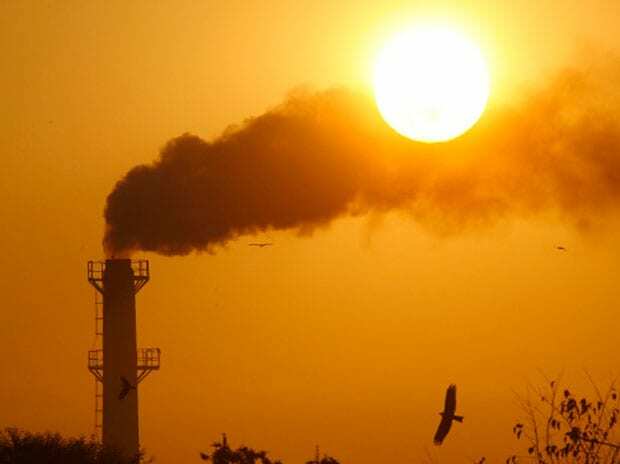 The bulk of the money, Rs 83,500 crore, would be aimed at curbing sulphur emissions from power plants, with the rest devoted to development of EV infrastructure in 70 cities over five years ending 2025, the statement said. The proposal by India’s power ministry to its finance commission is in addition to an existing proposal that envisages installation costs for emission-cutting equipment to be passed on to consumers. The ministry’s plans come against the backdrop of a utilities sector under financial stress, with loans from mostly state-run lenders turning sour or requiring restructuring, according to an Assocham-Grant Thorton report this month. The Association of power producers, an industry group that represents private companies such as Reliance Power and Adani Power as well as state-run NTPC, had been lobbying for incentives for the past two years. India has already extended a December 2017 deadline for utilities to meet emissions standards by up to six years as power producers struggle to comply with stringent rules set out by the environment ministry in 2015 to cut emissions that cause lung diseases, acid rain and smog. Thermal power companies account for 80 per cent of all industrial emissions of particulate matter, sulphur and nitrous oxides in India. The EV incentives, meanwhile, are part of India’s efforts to encourage higher sales of electric vehicles, having said it hopes to electrify all new vehicles by 2030.